A rappel system has four basic requirements: a rope, an anchor, someone to rappel, and a means of applying friction to the rope. The midpoint of the rope is looped through the anchor (a point of attachment to the rock or snow), with the two ends hanging down the descent route. 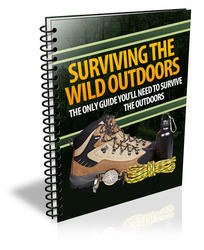 The rappeller slides down this doubled rope and retrieves it from below by pulling on one end. 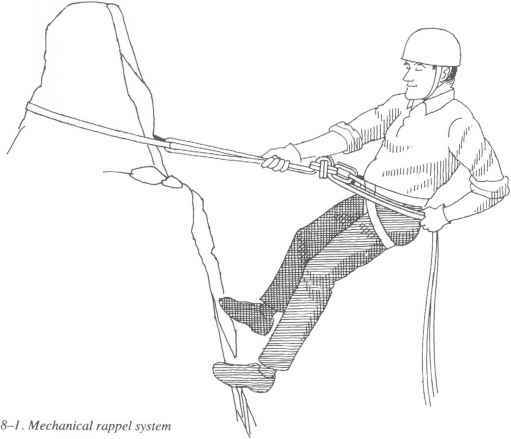 In mechanical rappel systems, the doubled rope passes through a friction device attached to your seat harness. In non-mechanical systems, friction is provided by wrapping the rope around your body. In either case, your braking hand grasps the rope to control the amount of friction. Gloves are usually worn to prevent rope burns. 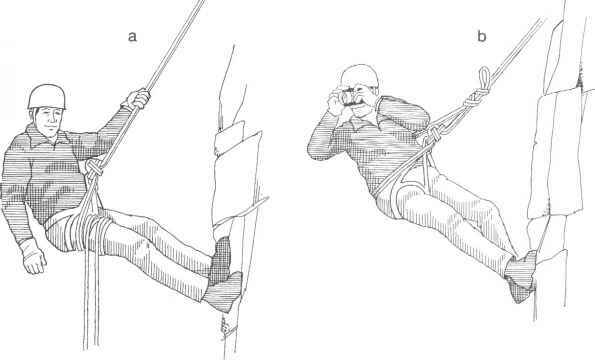 Short rappels can be handled with just one rope, but longer rappels need the extra length of two ropes tied together, usually with a double fisherman's knot. The ropes are joined next to the anchor, with the two loose ends hanging down the cliff. With a two-rope rappel, you can even join ropes of different diameters, mating, for example, an 11-millimeter line with a 9-millimeter. On rare occasions, climbers use a single-strand rappel, in which the rope is simply tied at one end to the anchor.